Chevrolet owner General Motors recently issued a recall for more than 475,000 Chevrolet Cruze automobiles to correct fire problems in the engine compartments of these cars. The voluntary recall affects cars manufactured in the U.S. from September 2010 through May 2012. This is the fifth time that Cruze models have been recalled since their debut two years ago. 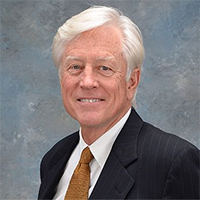 James O. Cunningham and other Orlando personal injury lawyers are following this recall closely, as engine fires can cause deadly accidents. GM reports that the fire problems are caused by fluids dripping on a plastic shield below the engine. This shield can become quite hot during normal operation and if oil is not cleaned up properly after an oil change or engine top-off, the oil can drip down onto this shield and ignite. GM has acknowledged at least 30 incidents in which Cruzes have caught fire due to this problem, but according to spokesman Alan Adler, they don’t know of anyone being injured in these incidents. However, they did report that engine fires engulfed and destroyed two Cruze models in separate incidents. GM will send out notices to Cruze owners beginning on July 11, and owners will be asked to schedule an appointment with local dealers to correct the problem free of charge. At least 61,000 Cruze models are affected by another recall for a fire risk. GM reports that at least that many Cruze models are missing important welds on a bracket that holds the gas tank in place. Federal officials warn that if the gas tanks come loose in an accident, fuel could leak out and ignite, causing the car to catch fire. People have a right to expect that the automobiles and other products that they buy are safe to use, but a casual glance at any newspaper or news website makes it quite clear that this is not always the case. 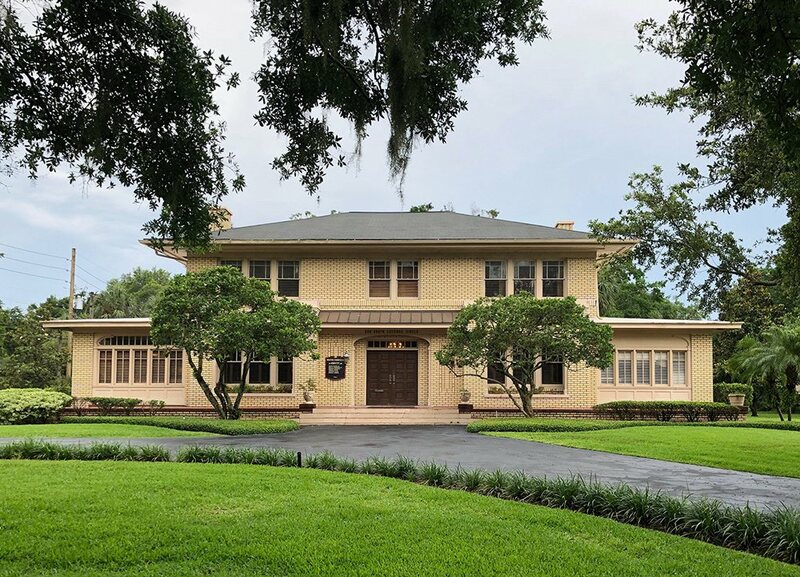 Defective products kill and injure tens of thousands of people every year, and when this happens in our area, people need an Orlando product liability lawyer to answer their questions, help them receive compensation and protect their rights. 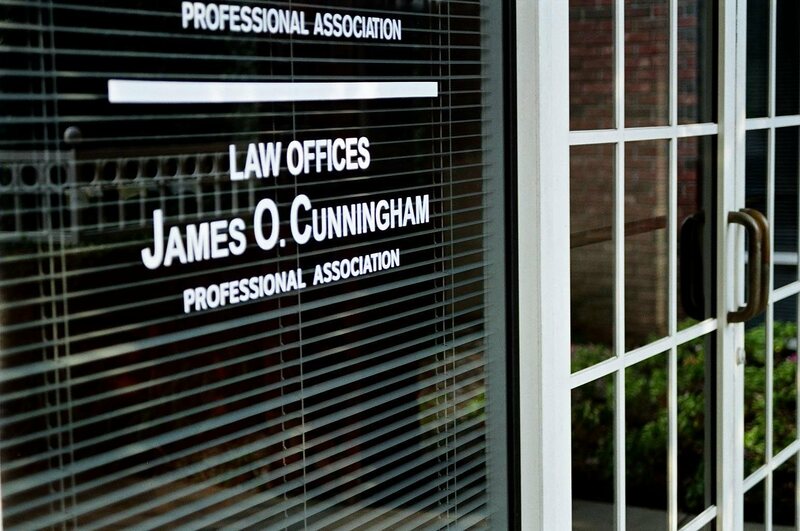 James O. Cunningham has been using his skills and experience as an Orlando personal injury attorney to help people injured by defective products for nearly four decades. 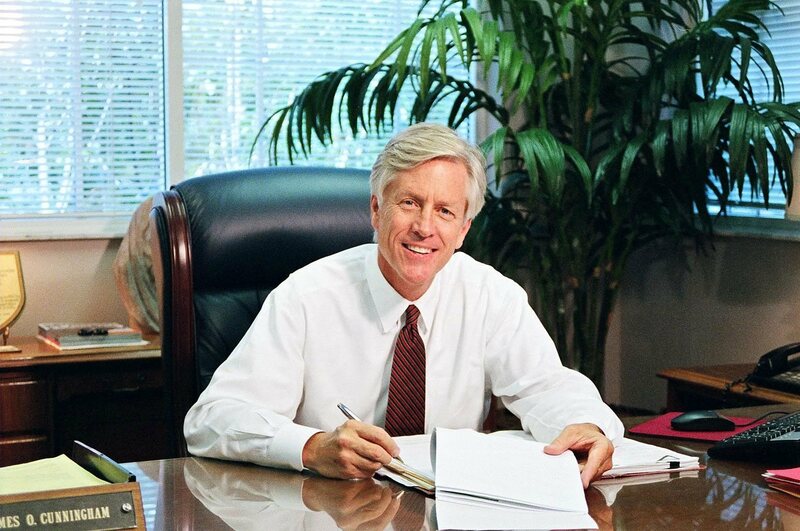 He has the experience, resources and proven record of success to take on large corporations who sell dangerous products. 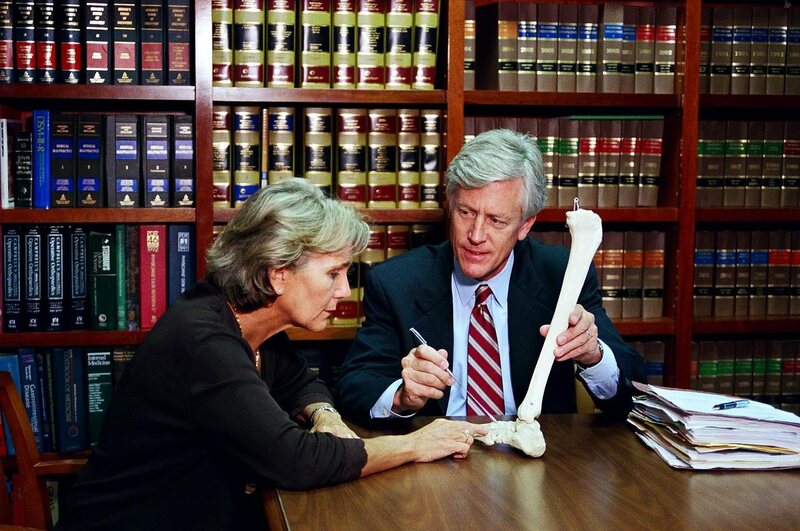 If you believe that you have been injured by a defective product and would like to schedule a free consultation to discuss your case, call 888-425-2004 today.